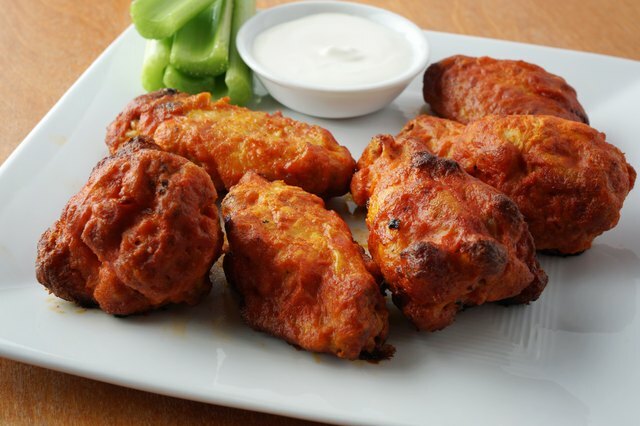 There is no reason to hassle with cooking buffalo chicken wings from scratch when you can just heat up some Tyson Any'tizers Buffalo Chicken Wings. 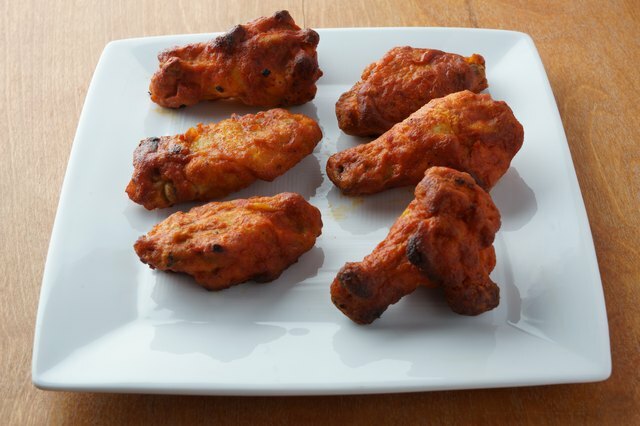 Tyson buffalo wings are ready in minutes, and can be eaten as a snack or as part of a meal. 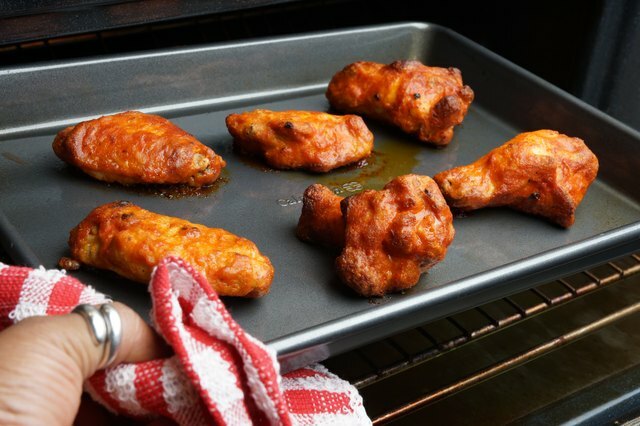 You can prepare Tyson buffalo chicken wings in three different ways; you can bake them, nuke them or grill them. 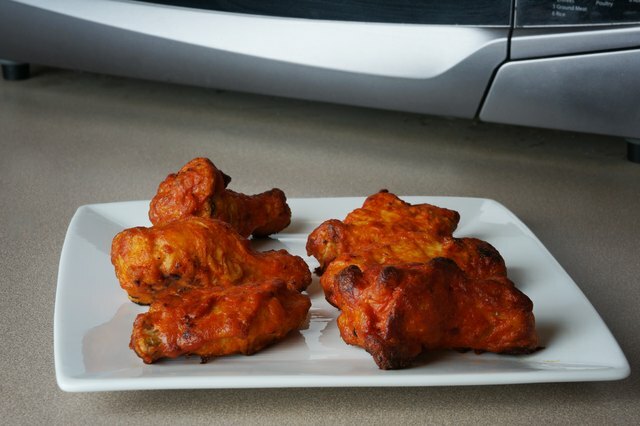 Tyson recommends baking the wings in a conventional or toaster oven for best results. 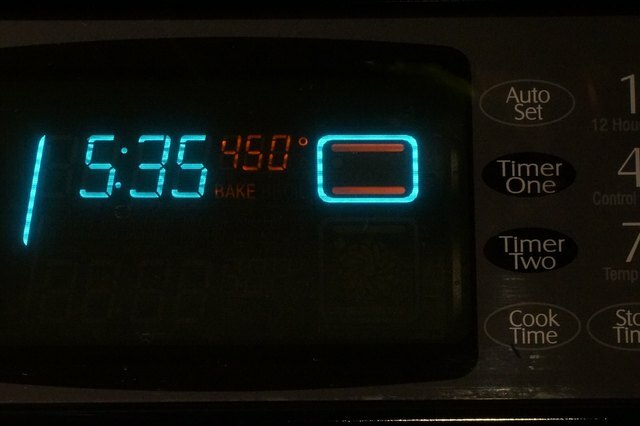 Preheat a conventional or toaster oven to 450 degrees Fahrenheit. 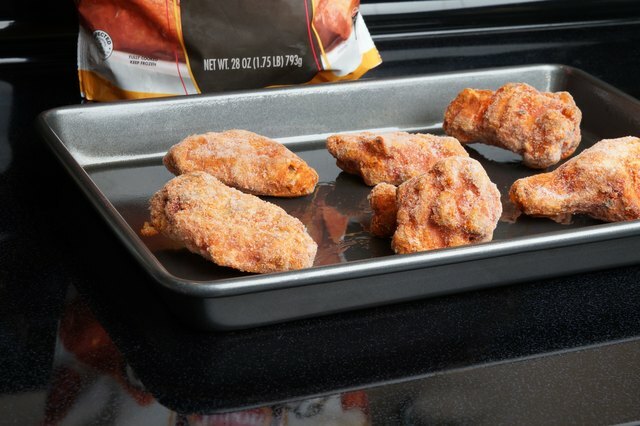 Lay each piece of Tyson Any'tizers Buffalo Style Hot Wings onto the baking sheet. Don't stack the wings on top of each other. 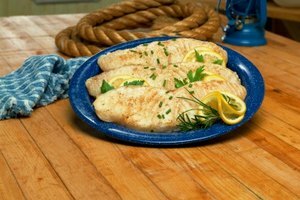 Bake for 18 to 20 minutes on the top rack of the oven. 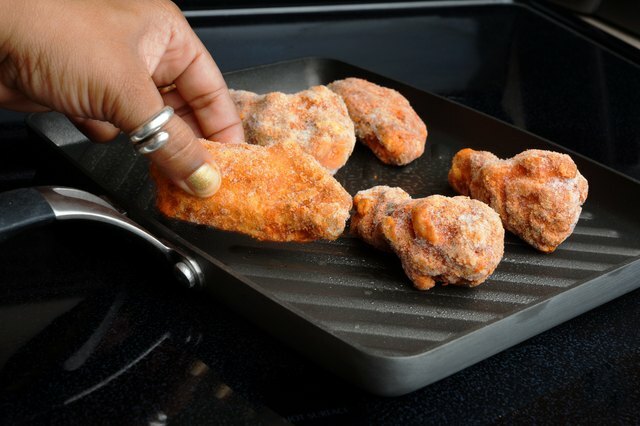 For crispy wings, bake for an additional three to five minutes. 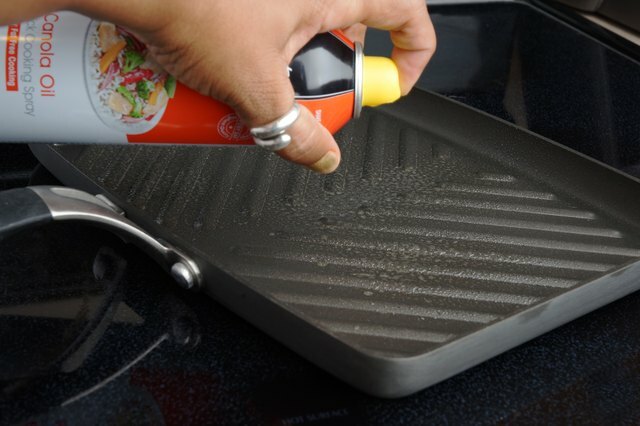 Remove from the oven with an oven mitt. Serve after they have cooled enough to handle. 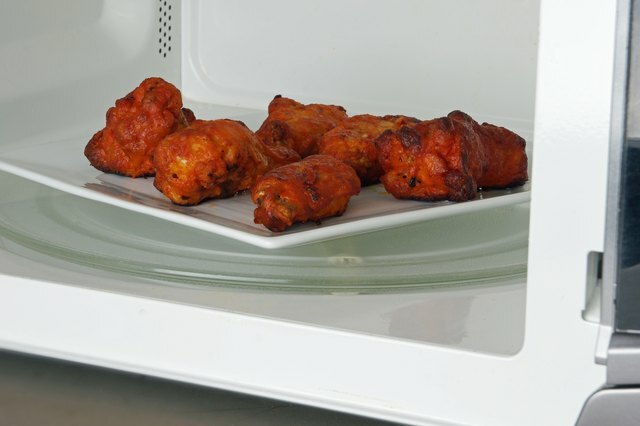 Place up to nine of the wings onto a microwave safe place. Avoid stacking the wings on top of each other. Heat in the microwave on high. 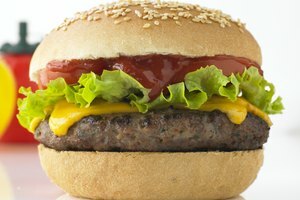 Cook three wings for three to four minutes, six wings for four to five minutes or nine wings for five to six minutes. 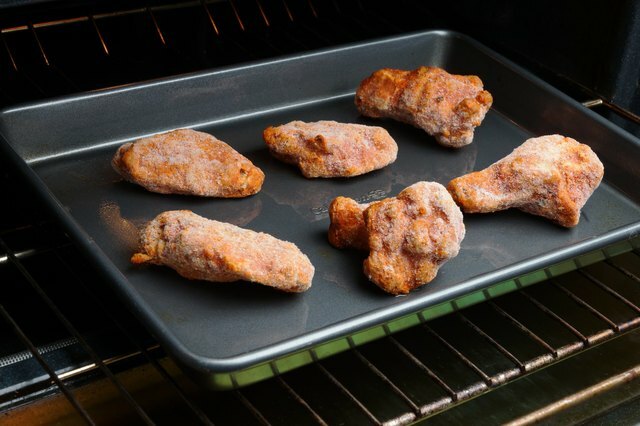 Remove the wings from the microwave and allow them to cool for one to two minutes before serving. 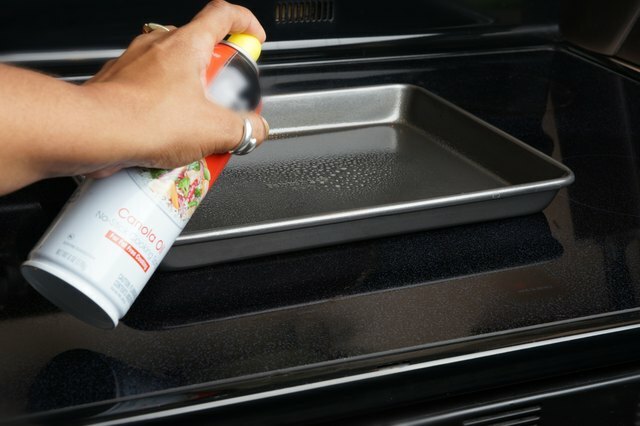 Place the stove top grill on top of the burner, spray cooking oil over the surface of the grill and allow it to preheat on medium heat. 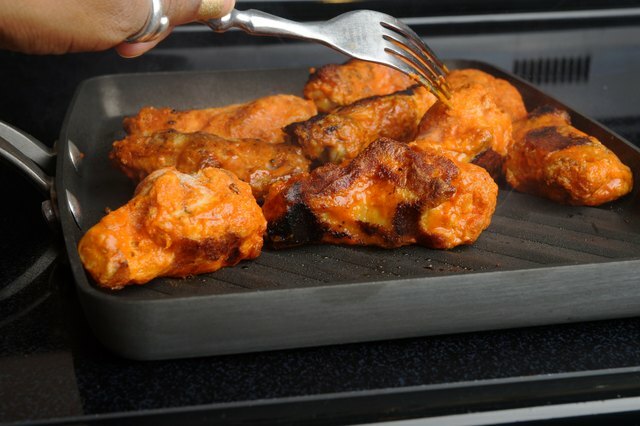 Place frozen Tyson buffalo wings on the grill. 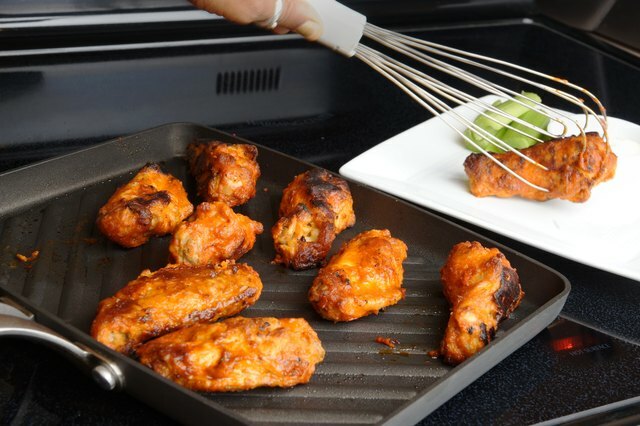 Turn the wings over after seven minutes with a fork, and continue to cook for seven to nine more minutes.